Posted on 6 July, 2014 by elsa Posted in Uncategorized	. A Book Blast Giveaway for a deserving Children’s Author. 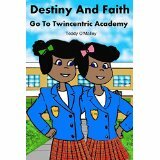 I was first introduced to Teddy O’Malley’s wonderfully wholesome, diverse and fun books with Destiny and Faith’s Summer Adventures and I was blown away by this young authors enchanting and unpretentious writing abilities. 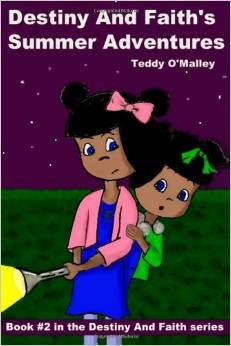 Teddy O’Malley is a hard working author trying to make a living out of her talent and passion, which most artist understand can be both a blessing and a curse! Recently she has been in a terrible car accident and fellow authors of the Fun-Tastic Slug Facebook Group have rallied together to help bring a little cheer her way with a Book Blast Giveaway contest- a win-win situation a free entry, a chance to win $50.00 and the satisfaction of a good deed. 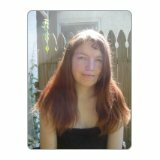 A list of FREE promotion sites for your discounted children’s book.